Home / brand new / música / SONNY-danish / SONNY Unveils New Single "Jungle!!" SONNY Unveils New Single "Jungle!!" 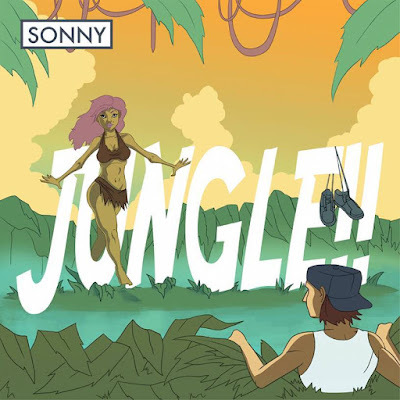 International recording artist SONNY has just released his brand new single Jungle!!. This is a super infectious dance-pop gem that has all the markings of another viral song. SONNY has co-written Jungle!! along with producer Tommy Parker (aka Thomas Lumpkins) which has written songs for Janet Jackson, Britney Spears, Justin Bieber, Ariana Grande, Macy Gray etc. Stream it below! Since moving to Los Angeles SONNY has been hard at work on some of Hollywood’s biggest productions with his singing, dancing and creative skills and has gained a great reputation on-stage as well as behind the scenes working with major artist’s such as Christina Aguilera, Paula Abdul, Nicki Minaj, Taylor Swift, Kylie Minogue, Nicole Scherzinger etc.